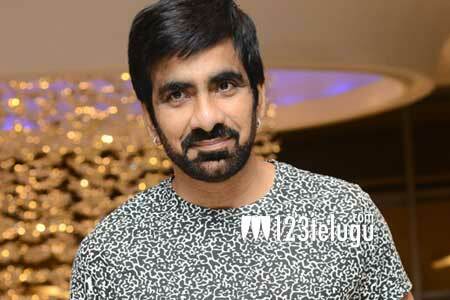 We have earlier reported that Mass hero Ravi Teja will be doing the Telugu remake of Tamil hit Bogan. The film was expected to go on floors very soon. But leaving everyone in surprise, the latest news suggests that Ravi Teja has stepped out of the project and movie has been shelved. The actual reasons behind this are yet unknown. Apparently, Ravi Teja, who recently scored a success with Raja The Great is currently busy with his ongoing project Touch Chesi Chudu.